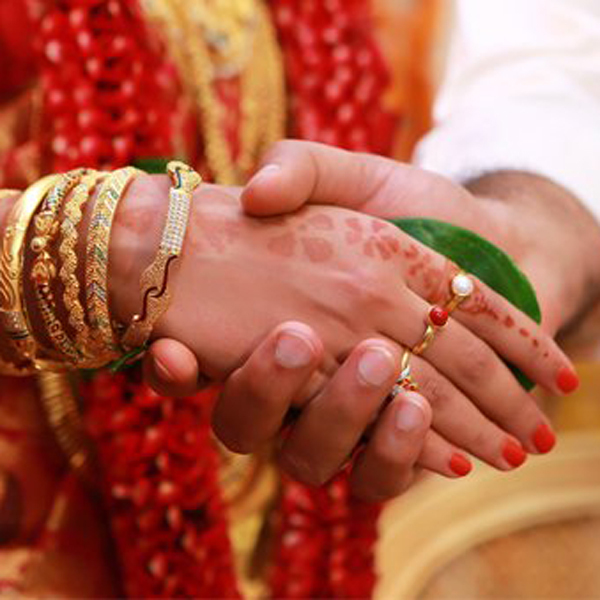 Today Horoscope matching has become the indispensable part of Hindu marriage. In today’s globalised world late marriages, love marriages, inter-cast or even inter-race marriages are common. 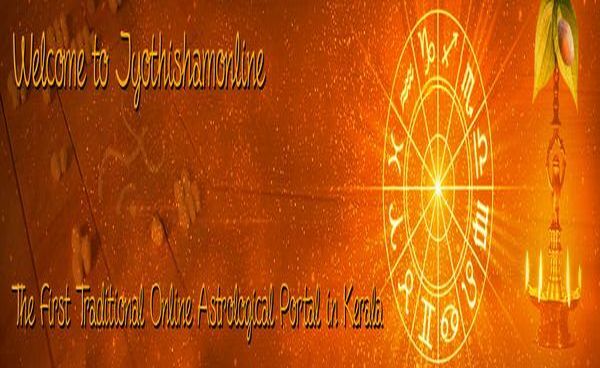 Talking only about horoscope match doesn’t sound practical but it can give you some insight about person’s psychic, nature, life and can be helpful in taking decision. Marriage is a sacred union in Indian culture and finding the right partner in today’s world is not easy, especially in materialistic world that we live in. The search can lead a person towards utter confusion and also frustration at times. Having a nice partner, support companion is everyone’s dream; Life partner who can make life happy, cheerful and enjoyable. Marriage is biggest decision in one’s life and when you will get supportive and faithful life partner, life will be comfortable and worth living for you.. It is necessary to match the horoscopes before proceeding for the marriage because ancient saints by virtue of their knowledge have found out the factors responsible for disturbances in a married life. Attach horoscope of both boy & girl for match making. If you doesn’t have the horoscope, you may fill the birth details with a small additional fee. If there more than one horoscope for match making, you have to pay for each horoscope to be matched with the marriage aspirant. After making the payment you will get an email confirmation from us. You can expect to get the report by email (scanned copy of hand written report in Malayalam) after 48 hrs* of the receipt of your payment. Courier/shipping charge is applicable if you want the original. The above mentioned time frame may change if more time takes by our Acharya for the process or any unprecedented delay by them.